KARACHI, 23rd July, 2018 (WAM) -- President Mamnoon Hussain of Pakistan has attended the opening ceremony of the Pakistan Poultry, Dairy and Livestock Expo -2018 with the participation of Nasser bin Huwaidin Al Ketbi, UAE Consul-General in Karachi. Addressing the inaugural ceremony, the President said there existed a huge potential for local production of poultry, dairy and livestock in Pakistan and the foreign investors could benefit from the most flexible and investment friendly policies of the country. 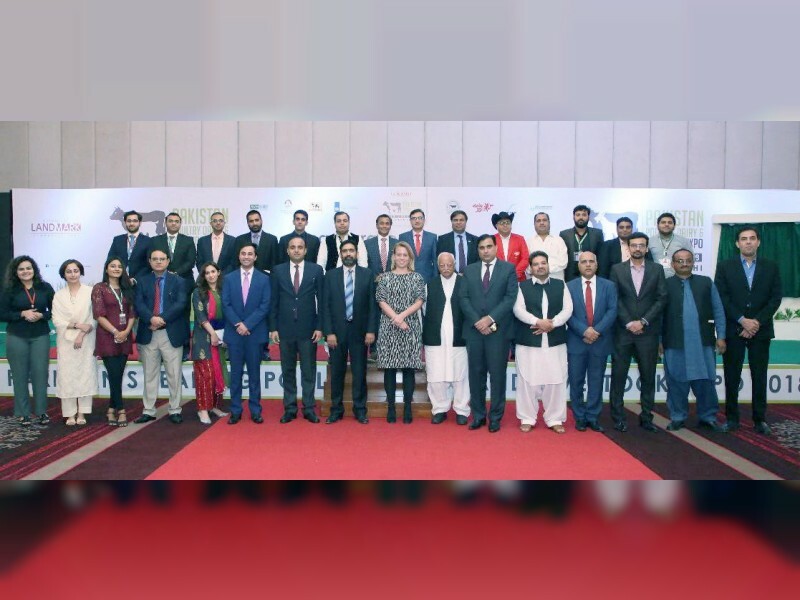 The ceremony was attended by members of the diplomatic and consular corps accredited to Karachi, businessmen and heads of companies.